This book is a quirky, fun, adventure that transports a modern American teenager through space into an isolated Welsh island, and through time to World War II. In Florida, Jacob finds his grandfather as the old man is dying and receives abbreviated instructions from him. After some psychological turmoil, Jacob and his father visit the island where the grandfather lived. Here Jacob finds a group of children with special talents that are living the same day over and over in a kind of time loop. They are being persecuted by others, and need Jacob’s help in order to survive. The story is illustrated with photographs that seem to send the story off into new directions. Most of these photographs appear to be old, and well, odd. These visual images culled from many collections add to the story. They also make me wonder at the process of the story’s creation. Which came first, the photo or the character? 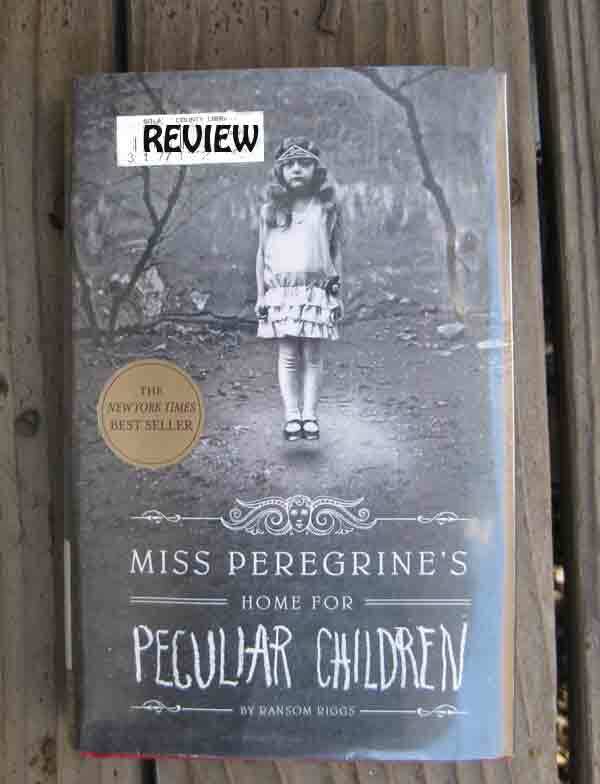 This entry was posted in Books and tagged book review, Lanora Cox, Miss Peregrine's Home for Peculiar Children, Ransome Riggs. Bookmark the permalink.